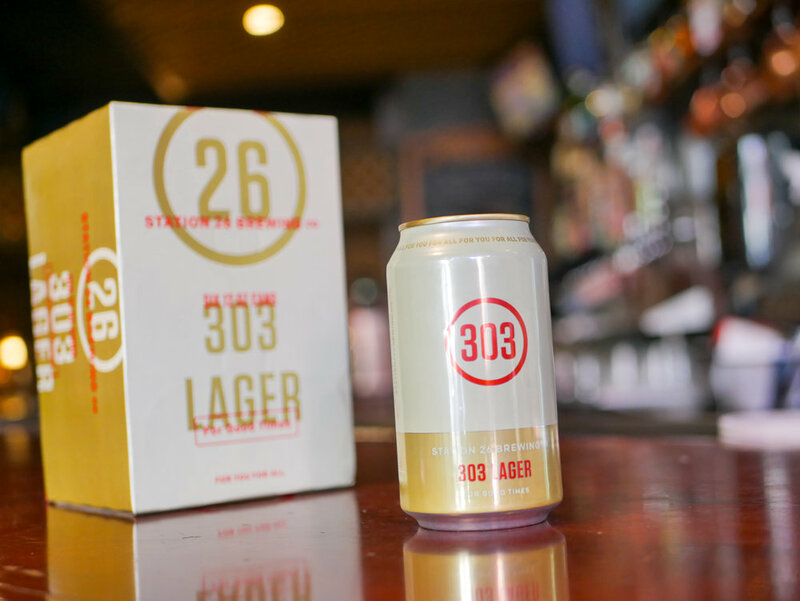 303 Lager, Station 26 Brewing Co.’s newest canned offering, is now on shelves across Colorado’s Front Range. This craft lager replaces the brewery’s Colorado Cream Ale in its Mixed Twelver and on shelves as the lightest member of Station 26’s canned family. Comrade Brewing Company is proud to announce a $8,818.50 donation to the Sierra Nevada Camp Fire Relief Fund to support general community relief efforts for the catastrophic wildfires that roared through Butte County in Northern California on Nov. 8, 2018. Thirsty Monk has tapped the second of their Karma Series beers at its Denver location. Monk’s Cottage is a Belgian Dark Strong for which proceeds will benefit nonprofits supporting affordable housing in Asheville and Denver. It’s time to bust out those heinous holiday sweaters and party with the ghosts of beers past, present, and future. Strange Craft Beer Co. is gearing up for the holiday season with their annual release of Gingerbread Man, available on draft and in crowlers Wednesday, November 14 at the StrangeWit tasting room. Over the weekend, Wit’s End Brewing Company was the proud recipient of a gold medal for Jean-Claude Van Blond in the Belgian-Style Blonde Ale or Pale Ale category of the 2018 Great American Beer Festival®. The TTAB ruled that Comrade Brewing could register its “Superpower” as a trademark for beer, shooting down a challenge filed by the company behind POM Wonderful and Fiji Water. The first beer of a Grisette collaboration between Thirsty Monk and Baere Brewing Co. will release at Thirsty Monk’s Denver brewery this week. This award-winning beer is now available in canned six-packs across the brewery’s distribution footprint in Colorado. The Second Annual Ho Ho Ho Slapdown on December 3 at Bierstadt Lagerhaus includes six breweries, including Barrels & Bottles Brewery and Comrade Brewing. In past years Station 26 has released its famed Dark Star Barrel-Aged Imperial Stout the day after Thanksgiving. This year the tradition has expanded. 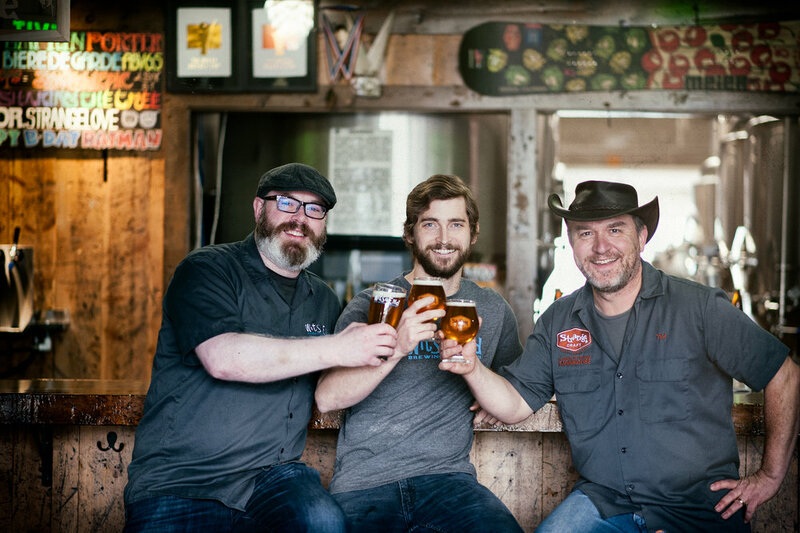 Strange Craft Beer Co. and Wit’s End Brewing Co. will share Strange Craft’s brewhouse and tasting room on Zuni Street in the first co-tasting room in Denver, Colorado. 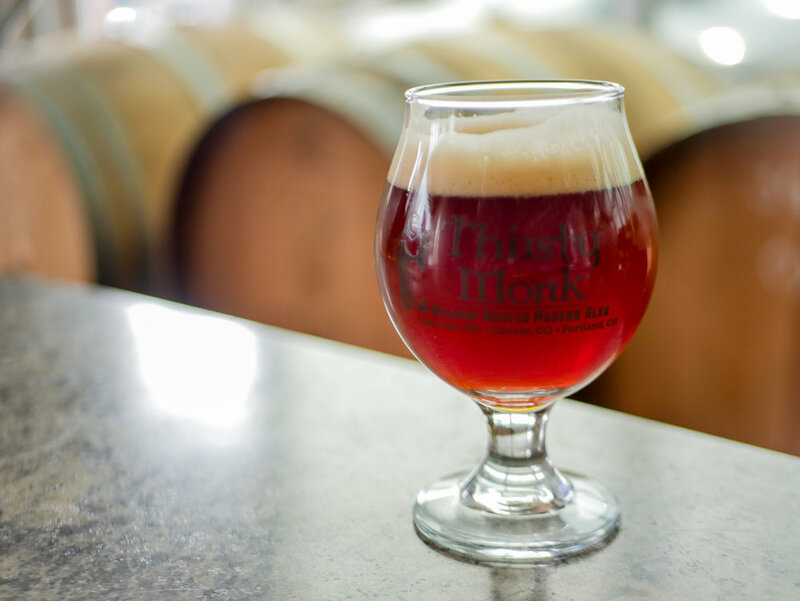 Asheville, North Carolina-born Thirsty Monk, brewer of Belgian-Rooted Modern Ales and operator of world-recognized craft beer bars, is expanding into Denver, Colorado and Portland, Oregon. Strangely Epic is a blend of Strange Craft’s tart fruit explosion Cherry Kriek and Epic Brewing’s monster imperial stout Big Bad Baptist. The result is a complex journey through coffee, chocolate, and cherries.